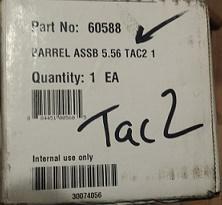 for sale: Factory Assembled DPMS complete upper assemblies ready to pin on your AR lower. 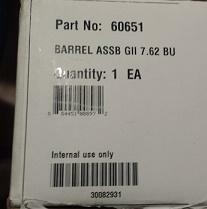 Flash Hider New in Box, Factory test fired only w/ factory warranty for $599 delivered. and Lightweight A3 Upper New in Box, Factory test Fired w/ warranty for $999 delivered. New in Box, Factory Test Fired only with factory warranty for $699 delivered. More pics. available. Please e-mail or call 360-202-4698. Payment via check or M.O. only. $320 with 2 piece quad rail handguard delivered. Factory Test Fired only w/ warranty..
Edited 28 May 2017 by Myron P.